Bangladesh is going to sign a memorandum of understanding (MoU) with China to enhance cooperation on policing, fighting against transnational crimes, cybercrime and protection of very important persons (VIPs). The MoU between Beijing Municipal Public Security Bureau and Dhaka Metropolitan Police (DMP) is likely to be signed on the last day of the of the home minister-level talks between Bangladesh and China that started in Beijing yesterday, foreign ministry sources said. 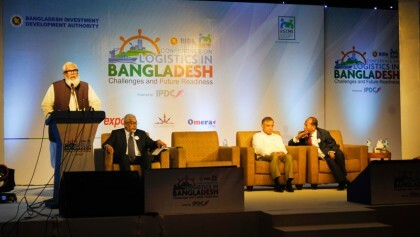 The 15-member Bangladeshi delegation for the talks is led by home minister Asaduzzaman Khan Kamal. It also comprises the secretaries of the public security division and security service division of the home ministry, Inspector General of Police (IGP) and the DMP commissioner. The sources said China’s public security ministry and Bangladesh’s home ministry have prepared a draft MoU on the matter and it would be finalised for signing after discussion during the talks. As per the draft MoU, both Bangladesh and China will continually deepen practical cooperation on fighting against transnational organised crimes, drug related crimes, VIP protection, maintain public order and stability and other relevant fields of common concern. “Establish a communication channel, enhance intelligence information sharing and promote policing and law enforcement coordination,” it added. The draft MoU further said that both the parties shall strengthen knowledge exchange and experience share, deepen law enforcement training cooperation on preventing and fighting against terrorism, extremism as well as in the fields of building security cover for sporting events, major projects, industrial and public order management as well as the modernisation of police. It also stated that the two signatories will effectively protect the security of organisations, institutions, personnel and major bilateral projects in each other’s territory within their respective jurisdictions. Under the draft MoU, both the parties will pay a visit to each other every two years. 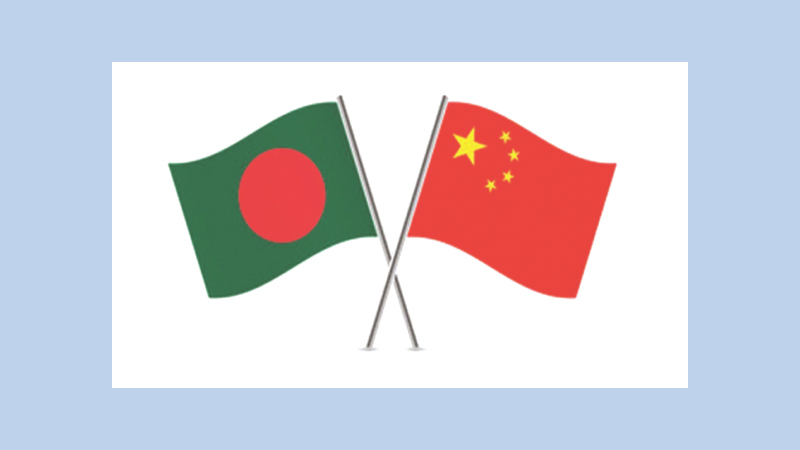 Sources said beside the draft MoU, various bilateral security-related issues between Bangladesh and China would also be discussed during the talks.